I'll admit, I am not a big fan of Whitney Houston's music and I never really followed her career. I own three of her albums which I've enjoyed, but never considered Whitney to be one of my favourite singers. However, I was still deeply shocked and saddened when hearing the news that she had passed away today. I recognise her enormous talent and her huge contribution to music. Although I am more of a fan of her late 90s/00s music, she produced some of the greatest R&B music from the 80s. My favourite song is "It's Not Right, But It's OK" which is one of my favourite R&B songs of all time. A great moment of late 90s R&B. I mostly feel sorry for her 18 year old daughter. There was Whitney the superstar, and then there was Whitney the mother. I really hope Whitney rests in peace after battling with alcohol and drug addiction and the world can remember her for her talents, rather than the issues she had faced. Michael Jackson's death was tainted with rumours and allegations. His death overshadowed his great contribution to music. 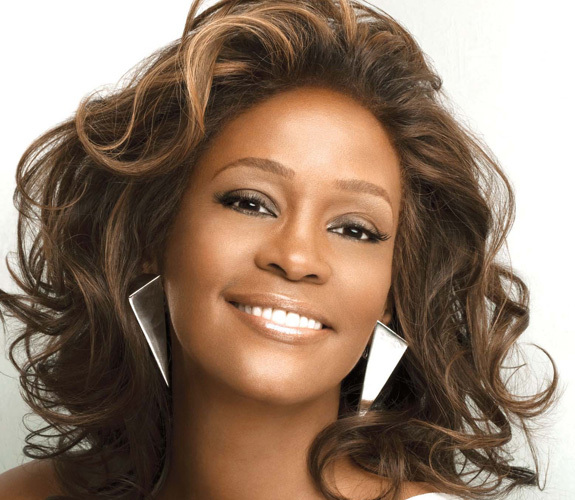 I hope Whitney's death will only make people cherish her music even more.